Alright kids and babies, hangs up who wants to go to the beach?! In our day and age families are finally can travel all together at a way lesser cost. Vacation rentals are becoming more and more popular. But does every host have strollers, high chairs, pack-and-play, cribs and all the other baby gear that costs thousands of dollars to get? As a an experienced host, no not even I ave that in my accommodations. I do provide baby shampoo, but this is as far as I can go. I love kids. I love the families who has the means, and the desire to travel all together. It makes family stronger and created an unforgettable memories. 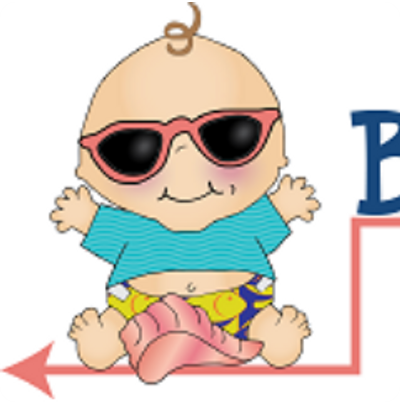 Baby Rentals in Fort Myers Beach. Please contact to reserve your baby gear! It is highly advisable to contact and make the reservation as soon as you look the placeThe delivery is available even to the airport if it is needed. The delivery to the accommodations in Fort Myers Beach is free. I believe the airport deliver has a charge. It can be delivered between hours of 8a to 4p. The rates are very affordable. Take your baby on its first vacation, for he or she worth it!